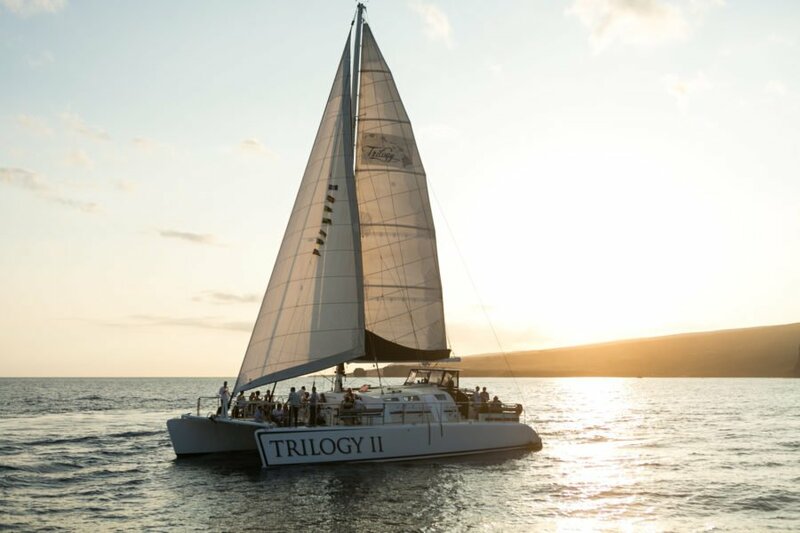 By far, one of the best water adventures is securing a boat rental to sail to the Bahamas. There are certainly plenty of lessons to learn for first-time cruisers to ensure an amazing time sailing the Islands of the Bahamas. 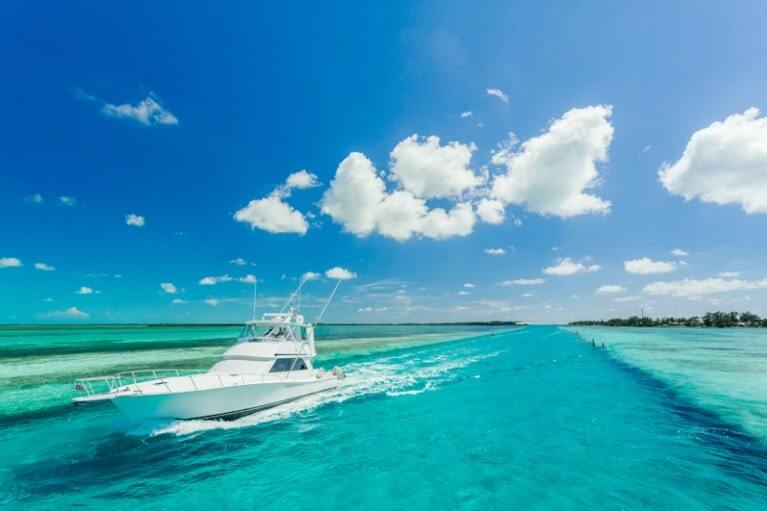 In the Bahamas, you will arrive to find the most beautiful blue waters perfect for swimming and fishing. 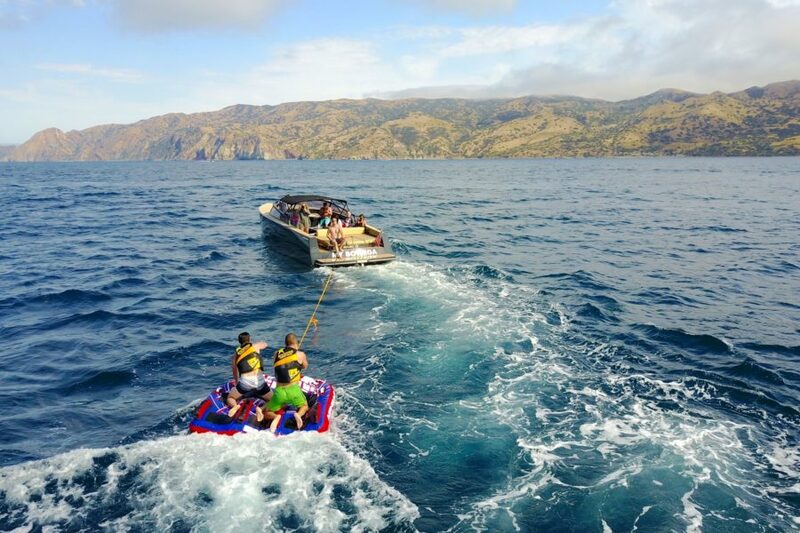 You’ll also take in the breathtaking reefs with just a snorkel and, if you’re lucky, connect with a wonderful group of boaters who’ll soon become new friends. The crossing will take a minimum of 8-10 hours and it does matter what type of boat you have. The experienced charter team at Boatsetter can recommend the right boat for you. If you embark from Miami, you’ll be in good company. Then from Nassau, you can head south to the Exumas and beyond. Some boaters sail to the Bahamas from Lake Worth Inlet in West Palm Beach direct to Memory Rock which is nearby to Sandy Cay, Wood Cay and Indian Cay. If you leave very early in the morning, at about 3:00 AM, you can cross onto the Bahamas Bank at Memory Rock at Noon, almost 10 hours. You can reach the Great Sale Cay in beautiful Abaco, at about 8:00 PM. Thanks to much improved navigation technology, there is no problem traveling on the bank after dark if you have a GPS. The next day you can clear customs at Spanish Cay. Insiders say this is a great place to clear in, as long as you call ahead to make sure the customs attendant does not leave before your arrival. The marina does not charge for tying up to clear in and customs comes to your boat. Spanish Cay is a private resort with a marina and airport. If you are a real adventurer and you have the time, you could spend cruising season living it up in the Bahamas, hopping through the Exumas and eventually making your way down to George Town, which is usually the final destination for many Bahamas cruisers. Fun Fact: The music video for Pitbull’s Timber was shot at Staniel Cay, in The Exumas. However, before departing from the Exumas and visiting the popular Blackpoint, don’t bypass some of the real hidden gems. Take one night and anchor in front of a private island like Musha Cay. The lesser known islands are so pure and undisturbed around there, you can spend your day snorkeling, swimming, and conch hunting to your heart’s desire. You can find and book your boat rental quite quickly, as Boatsetter has hundreds of boats with different amenities. Using the search feature you can choose the boat that’s right for you depending on location, size, number of people, type of motor, etc. 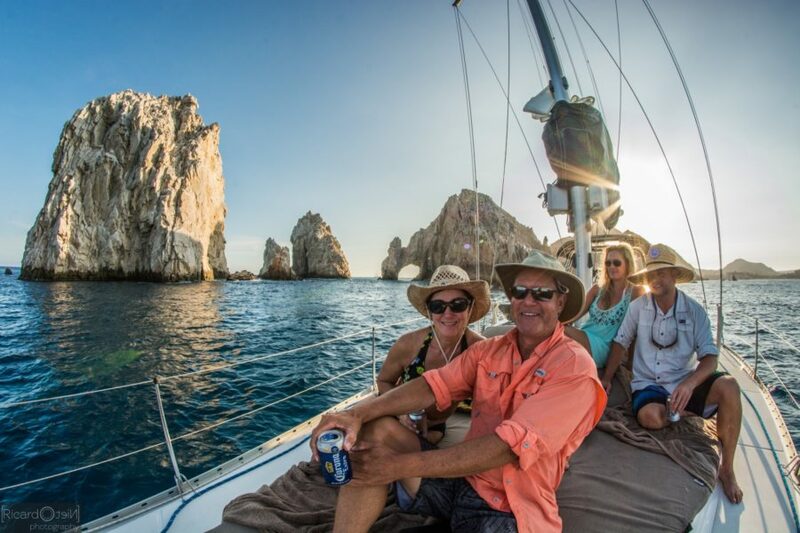 Every boat rental can be canceled without fees up to 24 hours in advance of the reservation date and all of our captains are certified with the United States Coast Guard – you’re safe with our crew. Check out a boat rental online and make your reservation today! Happy island hopping!